FOR AN INTRODUCTION TO THE SUBJECT? Dianetics: The Modern Science of Mental Health, which has repeatedly appeared on bestseller lists, is the recommended beginning book. 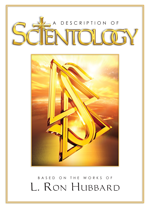 This is the definitive work that forms the foundation of Scientology. Publishers Weekly called Dianetics: The Modern Science of Mental Health “perhaps the best-selling non-Christian book of all time in the West” and awarded Dianetics its prestigious Century Award for appearing for more than 100 weeks on its bestseller list. 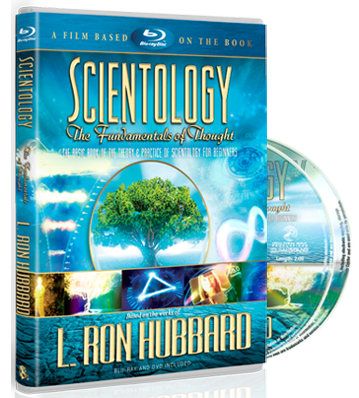 For those more interested in starting with a broad summary of L. Ron Hubbard’s findings about Man as a spiritual being, the first recommended book is Scientology: The Fundamentals of Thought. Is Scientology a secret society? Are the books difficult to understand? What is the best book to read for an introduction to the subject? Where can one get L. Ron Hubbard’s books? How can one improve their life just by reading a book?